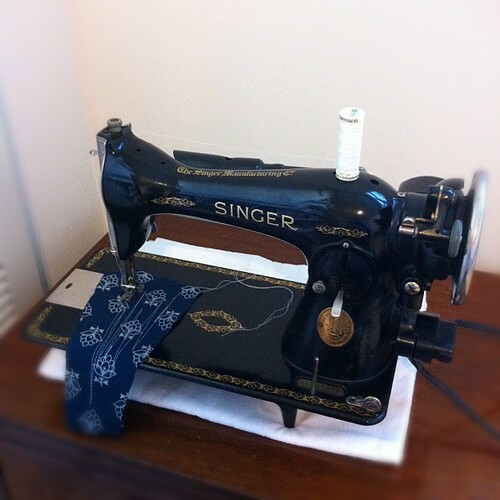 i'm the new owner of a fabulous old dame of a sewing machine, a 1930s singer 15-91! 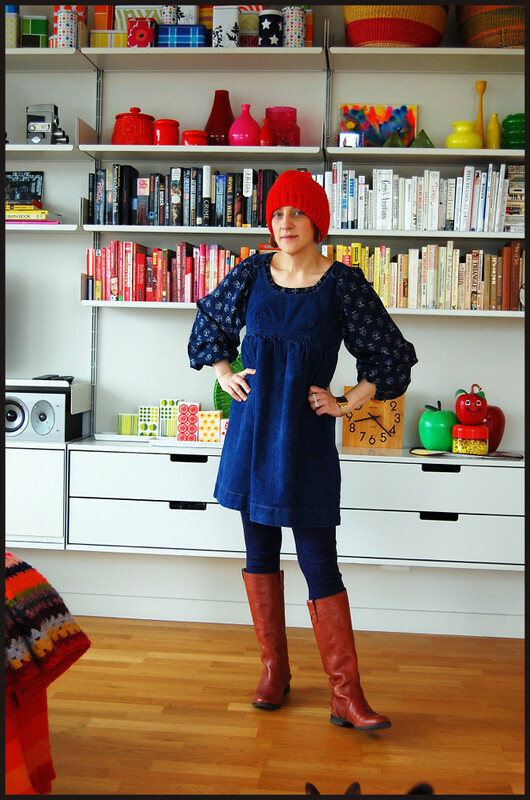 i purchased it last weekend from a dear new friend i met through the chicago modern quilt guild, erika of miss sews it all! she's a collector of old sewing machines and somehow i managed to get her to sell one of them to me. thanks again, a million times over, erika! after using it for a bit, i must say: i love the way old machines sew; their stitch quality is so amazing and regular. i love how simple vintage machines are in general; they have a singularity of purpose and if they are in good working order they do what they do very very well. and if something goes wrong it can be easier to fix them than modern machines, many of which are packed to the gills with computerized functions. don't get me wrong; i LOVE my newer machines, especially my dear bernina, but when they go to pot it's sometimes tough to service them yourself and repairs can be costly. this isn't my first vintage machine, but it is the first one I've had that actually works, and works fairly well. couldn't be happier with my new sewing machine! this now brings my total of sewing machines up to 4, not including the serger. it's a sickness! oy.